The post Sicily’s Unique Chocolate and Meat Cookies appeared first on An American in Rome. The post Best Quotes About Sicily appeared first on An American in Rome. 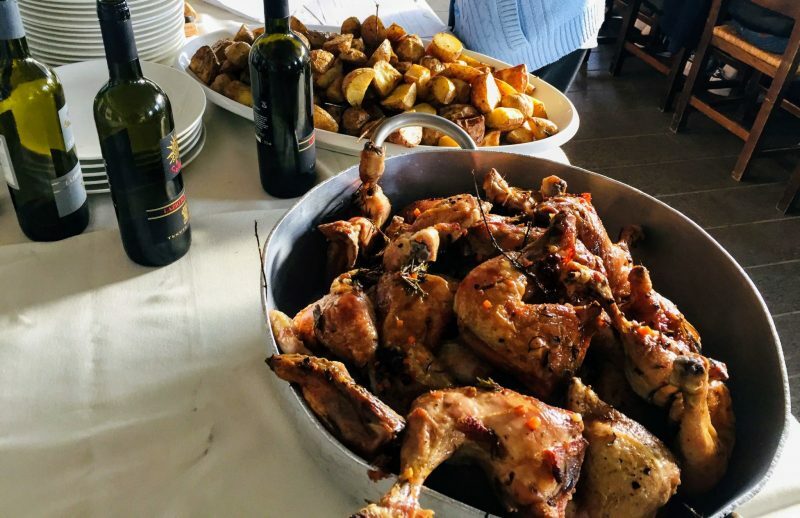 The post Claudia’s Feast: Lunch at Agritourismo Parco dei Cimini near Viterbo appeared first on An American in Rome.